After his debut season in FIFA 17 the story mode ‘The Journey returns’ this year in FIFA 18. Under the title ” The Journey: Hunter Returns” EA ensures that it is not just a mere continuation of the adventures of the protagonist Alex Hunter, but also a pack of new options and features. The top clubs in the world want to get Alex Hunter! In FIFA 17 Alex Hunter journey starts with Premier League, everyone starts talking about Alex Hunter. In FIFA 18 he has to change the club after a hard transfer process to compete in some of the biggest clubs in world football: PSG, Bayern Munich, Atletico Madrid and LA Galaxy. Six chapters and a lot of goals! 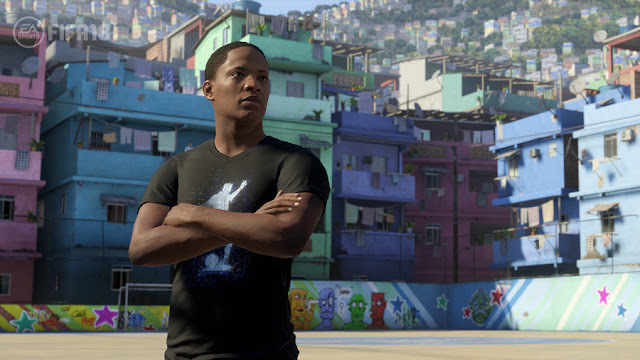 The second season of Alex Hunter’s trip will stretch over six episodes. 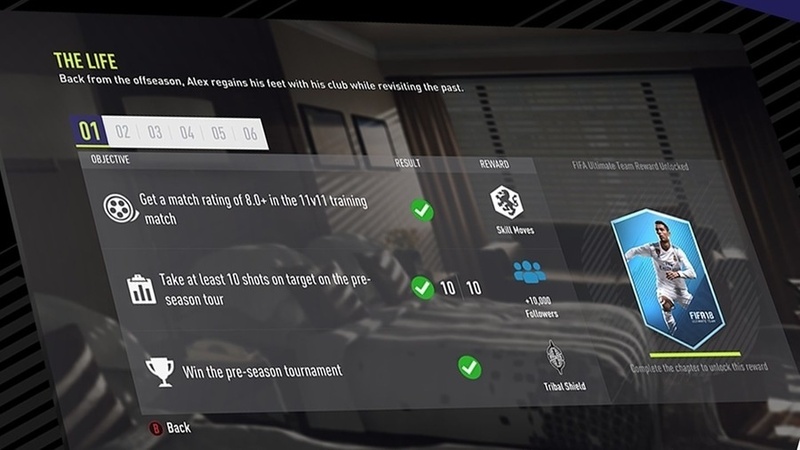 Here, the game gives us at every stage of the season different goals we receive through their conclusion not only trophies, titles and new fans, but also unlock new skills and even rewards for the Ultimate Team mode. Our tasks are about to get a good score in a practice match or make a certain number of shots on goal. However, the limitation of The Journey into six chapters suggests that will continue next year after season end. Here, many fans had wanted a longer story after short story in FIFA 17. Cameos from Cristiano Ronaldo and Thomas Müller! 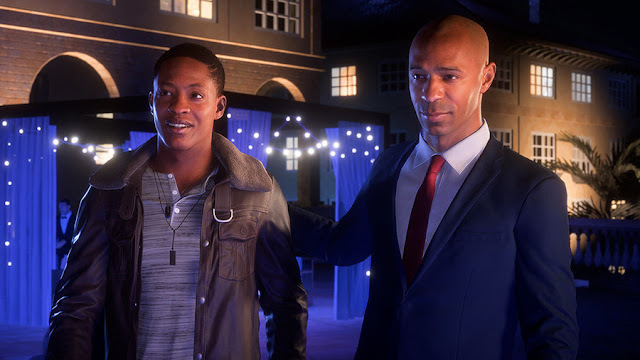 When Alex Hunter wants to conquer the football world, meets with other professional stars. For FIFA 18 EA has therefore committed an entire cast of international stars who are expected to play a greater role in The Journey. The stars who are featuring in the journey is cover star Cristiano Ronaldo, Antoine Griezmann, Gyasi Zardes, Thomas Müller, Dele, Rio Ferdinand and Thierry Henry. 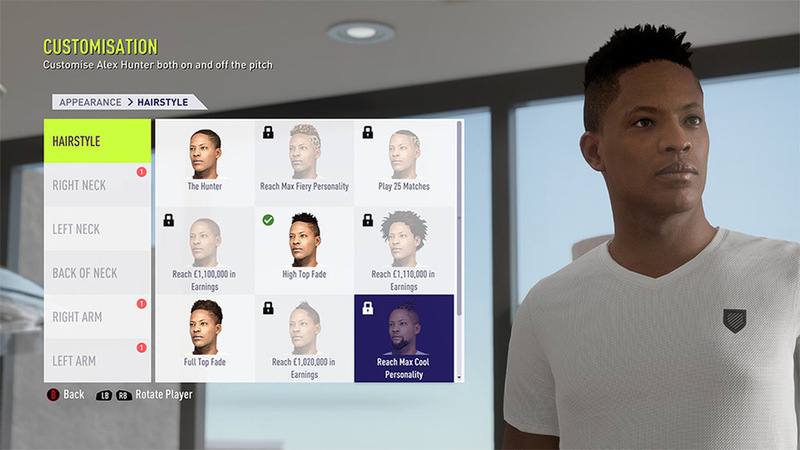 Character Editor for Alex Hunter! Another great desire of fans to be able to design its hero for The Journey. In the new season, we have the chance to customize according to our wishes. Adjustable include the hairstyle, tattoos, and the clothes of the young Englishman. We can also switch the left- or right-footer. Except, Alex Hunter looks the same as in FIFA 17 and will continue embodied in all cut scenes from the British actor Adetomiwa Edun. We have to wait and see whether we can create our hero in FIFA 19, or whether there is a reunion with Hunter next year. FIFA Street in The Journey! 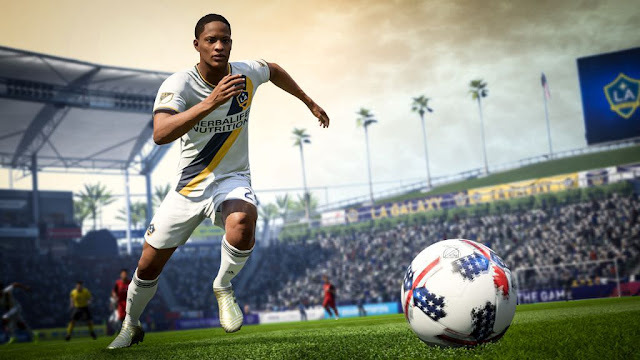 In FIFA 18 Alex Hunter will also travel around the world and among others to Los Angeles, in the Munich Allianz Arena and also to Brazil. In the favelas of South America, we will even have the opportunity to compete in a 5-on-5 game against a pair of street football. Thus, the fan-favorite celebrates FIFA Street as a small part of The Journey in this return. For more than a short game in the story but it has not been enough. So the second season of The Journey promises above all, a neat improved presentation with more celebrity guests and many different places we visit with Alex Hunter. The release date of FIFA 18 is September 29th.